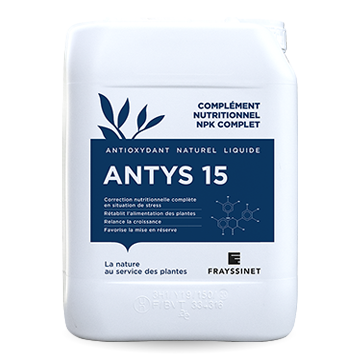 ANTYS K should be applied in 2 to 4 applications at 8-10 day intervals according to plant needs. 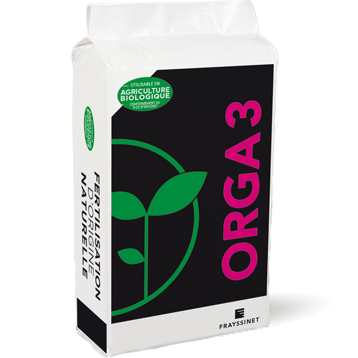 By foliar treatment of 3 to 5 l/ha for vines, arboriculture, market gardening, large crops and from 0.5 to 1 l/1000 m2 for green spaces at a rate of 2.5%. By watering to the ground and containers (flower beds…) at a rate of 2 to 5 ‰. 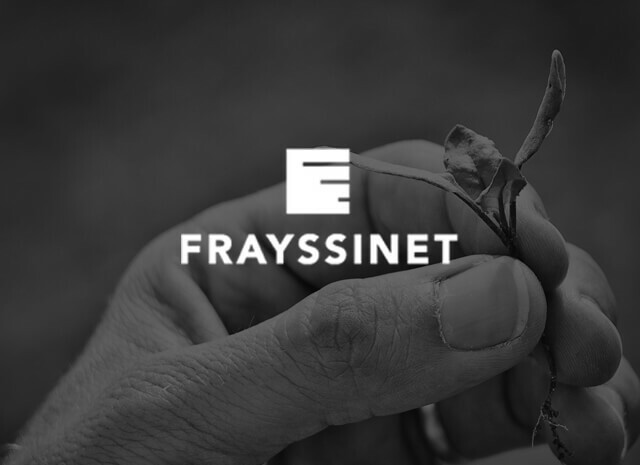 Vine – As from sufficient leaf development and fruit set at early maturity. 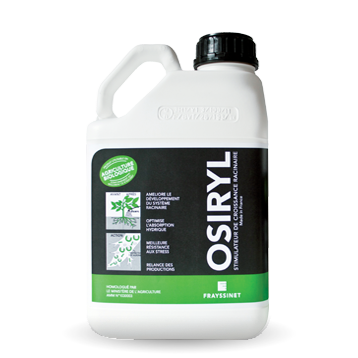 Arboriculture – As from sufficient leaf development and fruit set at early maturity. Maket gardening – As from swelling time. Large crops – From the 5-6 leaf stage. Forage crops – From the 5-6 leaf stage. Green spaces On young turf, or after transplanting plants. In the course of growth, flowering. In a stressful conditions.